Azerbaijan has hit the headlines today with allegations that a Trump Tower hotel project in Baku involved a deal between the Trump family and a “notoriously corrupt” Azerbaijani oligarch with ties to Iran’s Revolutionary Guard. 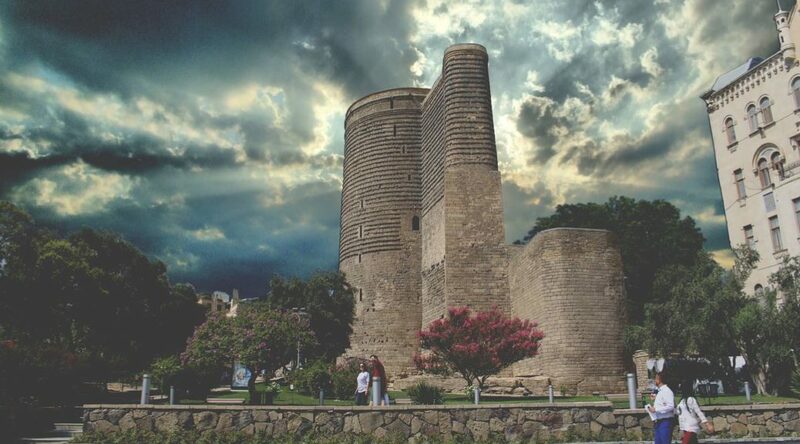 Trump, towers, and corruption aside, Procurious recently interviewed one of our own community members, Fidan Amirbekova, about working in procurement in Azerbaijan – a tiny Caucasus state that has suddenly found itself in the international spotlight. With its unique cultural heritage, ancient origins and shared border with Iran, the history of the former Soviet state of Azerbaijan makes for fascinating reading. But what’s it like to work in Procurement there? Procurious member Fidan Amirbekova shares why the most important asset in Azerbaijani business is your personal network. Welcome to the Procurious community, Fidan! Can you tell us a little about your country? I live and work in Baku, the capital of Azerbaijan and a thriving city on the coast of the Caspian Sea. The town’s origins go back to Roman times, with the earliest written evidence of its existence dating from 84AD. Today, it’s an incredible mixture of ancient buildings and modern skyscrapers. The town’s most recognisable buildings these days are the iconic “flame towers” (pictured). Azerbaijan, also known as the Land of Fire, is the largest of the three South Caucasus states and is bordered by Russia to the north, Georgia to the north-west, Armenia to the west, Turkey to the south-west, Iran to the south, and the Caspian Sea to the east. Our culture has been defined by our location at the cross-roads of Russia and Persia (later Iran), and Azerbaijan has been a part of both empires at different times in its history. Although the country has a Shiite Muslim majority, Azerbaijan doesn’t have an official religion, and all the major political forces in the country are secularist. The official language is Azerbaijani, although many of us speak Russian and English as well. What kind of organisation do you work for? I work in procurement for Bakcell, the leading mobile phone operator in Azerbaijan. The telecommunications sector is one of the biggest and most innovative in the country, and the role of procurement is significant. I’ve worked at Bakcell for almost 13 years now, with six of them in the procurement department. Specifically, I’m responsible for Marketing and Sales procurement and specialise in services purchasing. As a profession, procurement in Azerbaijan is quite new, but it’s growing rapidly. Most of the large companies (especially the international ones) require procurement specialists in their teams. There is no developed manufacturing chain in the country, so we need to import almost everything. Are there any challenges involved with moving goods across borders? Yes, there are sometimes difficulties with moving goods across borders, but experienced professionals can always find a way. Doing business here is about who you know – personal relationships play a very important role in every field in Azerbaijan. You will succeed if you have a large network – it doesn’t matter if your connections are business-related or personal. In my experience, a wide circle of friends and acquaintances solves everything. That includes online social and business networks like LinkedIn – and Procurious! Do you source anything from Iran? There is some trade over the shared border between Azerbaijan and Iran. Personally, I haven’t yet had to source anything from Iran. 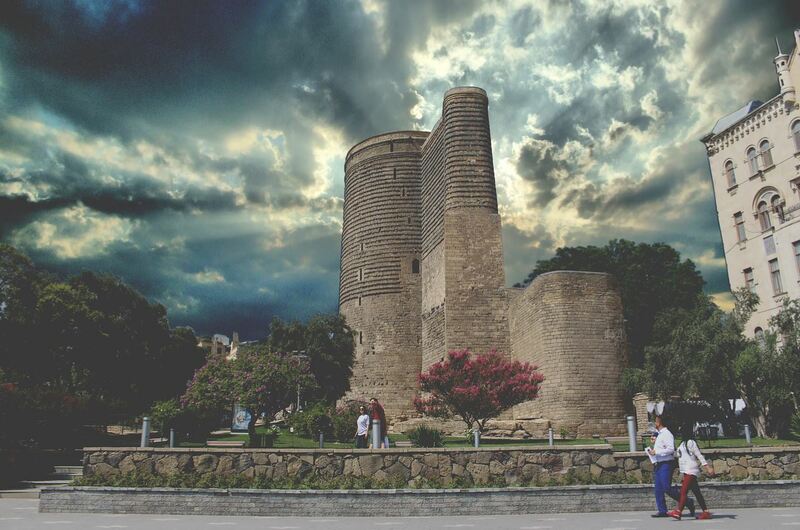 The two countries have a shared history and there are many Azerbaijanis living in Iran, and vice-versa. We have stronger business and personal relationships with Turkey. Our languages are similar, and Turkish students come to Azerbaijan to study. We import a lot from Turkey, and there are many Turkish companies here, both small and large. What pathways are offered to get into procurement in Baku and the region? As I said earlier, procurement is relatively new here, although it’s growing fast. At present, none of our higher education institutions offer courses in procurement. There is, however, a small consulting company which represents CIPS in Azerbaijan and offers training courses and CIPS qualifications. Many procurement professionals here are actively seeking new opportunities and professional development, so having the CIPS qualification is becoming increasingly popular. Overall, I think procurement has a great future in modern Azerbaijan. Businesses here understand that we can make a great contribution. Procurious may be an English-language business network, but our community members come from all over the globe. We’re looking for more stories to build a picture of the unique challenges faced by procurement professionals internationally. If you’re interested in sharing your story, please leave a comment below.